When designing Ultima Zero with renowned caster Mark Hutchinson, distance and accuracy were the priority. Zero is very strong with a smooth surface and constant diameter that helps you achieve maximum range and accuracy time after time. 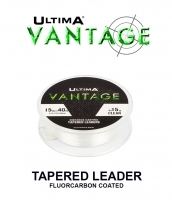 In addition, knot strength and abrasion resistance have been carefully engineered to produce a superb high performance line that will land fish reliably time after time. Ultima Zero casts like a dream running through the guides like silk. 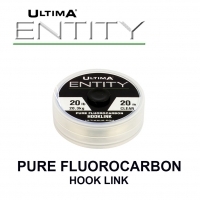 This really is the ultimate purpose built casting line. 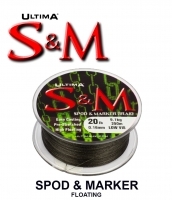 "Ultima Zero is very limp and flies of the reel delivering ultimate range. 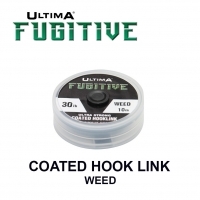 The strength and abrasion resistance are excellent and not normally seen in an ‘out and out’ distance casting line. The low stretch also gives you superior bite detection when fishing at range. Zero raises the bar for all casting lines. Superb"
Designed in conjunction with Mark Hutchinson, distance was the priority in Zero's conception. Zero is specially softened with a unique Ultima process to achieve maximum limpness and thus maximum distance. 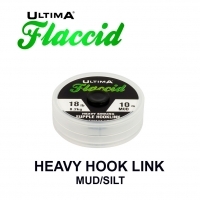 All the other key performance aspects important to carp anglers, including knot strength and abrasion resistance, have been carefully engineered to produce a superb high performance line that will land fish time after time. Ultima Zero casts like a dream running through the guides like silk. This really is the ultimate casting line.